You have been working 8 days a week and are 2 seconds away from losing your mind. Your hair is a wreck, your eyebrows are Groucho Marxing, and your toes look like Flintstone feet. Honey, you need a break! Take some you time. Get your life together. You know you do better and feel better when you look better. Do yourself a favor and improve your life with a trip to Studio G Salon Spa. 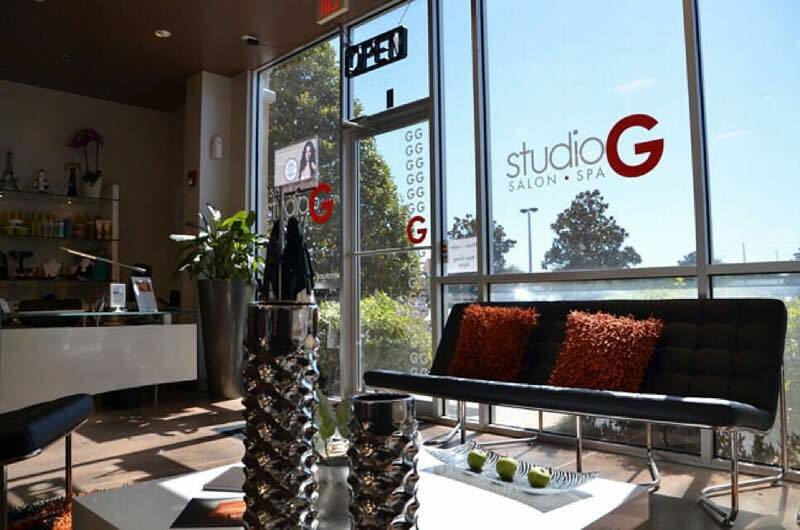 Whether a quick trim and color touch-up is needed or you need to be full on pampered with a spa day in Orlando, Studio G Salon & Spa has all the services you need to feel your best. Manicures, pedicures, micro-blading, or a decompressing stress reducing massage is just a touch of what this award-winning Orlando spa and salon has to offer. 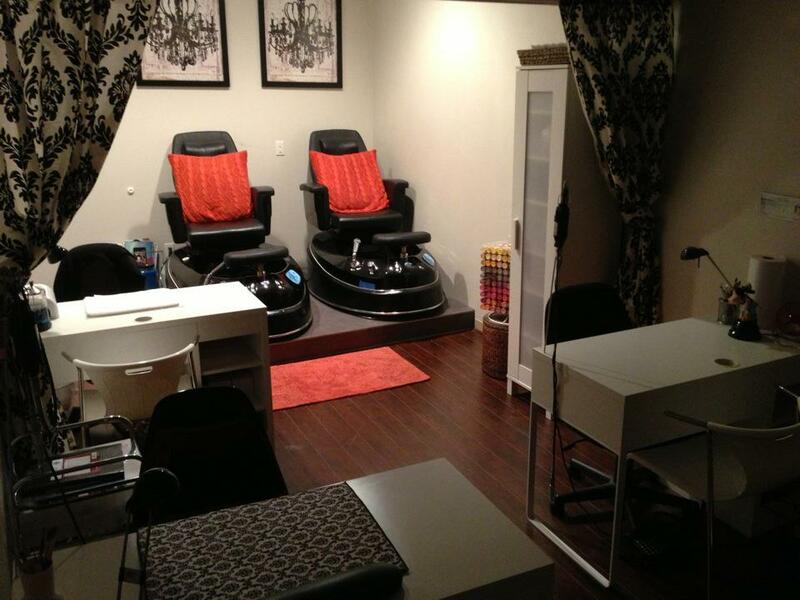 Studio G Salon Spa is a full-service salon located in the heart of Hunter's Creek with easy access from main highways. 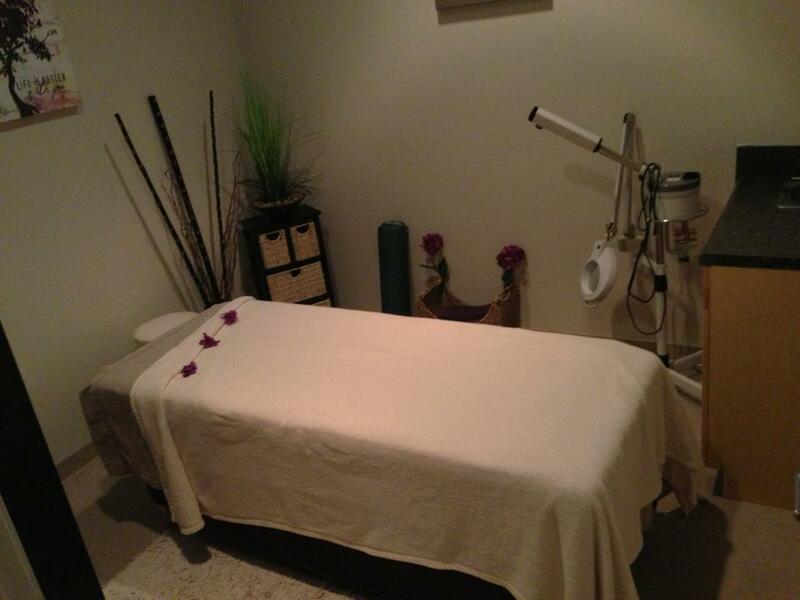 Open since 2001, they are known for having professional and talented staff in every capacity of the business of beauty and body services, who go the extra mile to provide their clientele with exceptional service to meet your needs. Their staff is fully trained in their fields, so you can expect to have the best hair day, best mani, best massage, best eyebrows, best spa experience, you have ever had in your life. Salons and spas in Orlando try to compete, but can't compare. Microblading in Orlando is on the rise, so be sure to pick a place that actually knows what they are doing. Studio G is full service for men, women, and kids, just in case the whole family needs a makeover. Still feeling sketch about it? Swing by one of their monthly "beauty days" to get a feel for them and ask whatever questions you need. To get a full list of services, check out their website for more information. Or call 407-251-2210. It's time to get a breather and treat yo self!